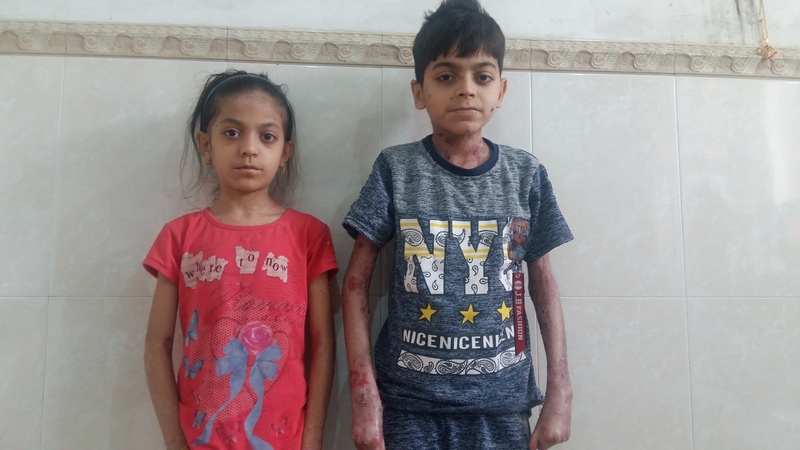 Maimona and Moahmed are two siblings both suffering from Epidermidis Bullosa a disease that makes the skin hypersensitive. 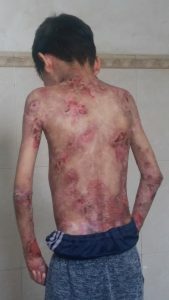 Consequently, they have slowly lost their thinner limbs and they are constantly covered of blisters. 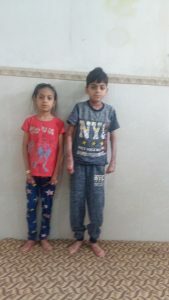 Maimona and Mohamed live in one very small room with their two sisters, mother and handicapped father. Their mother takes care of them all day every day, washing the wounds and loving them as only mothers know how. Although their condition is incurable, creams and ointments can reduce the pain and the extent of the blisters. However, the family has not income and the medications they need are expensive considering the amounts necessary. In fact, according to their current prescription, in total medications will cost around $2000 per month. 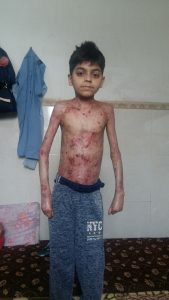 We hope you will consider to help Mohamed and Maimona.